Remarques of any print are available from just £50.00. Just email us and tell us what you want. 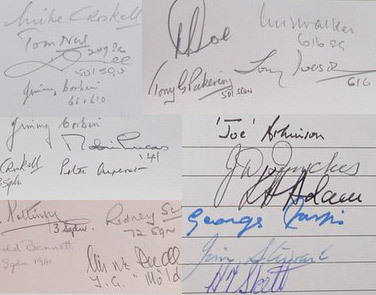 Looking for a something signed by a specific pilot? Geoff Nutkins has been painting aviation art for over twenty years. 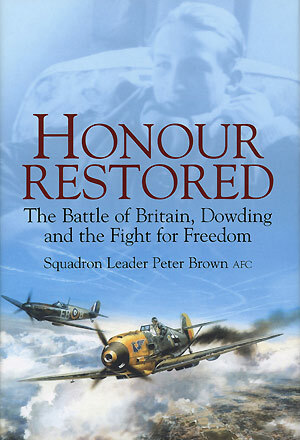 The son of a former 180 Squadron RAF bomber crewman, he grew up with a deep interest in the history of the air war over Europe. His chosen medium is gouache, a pigment based paint. 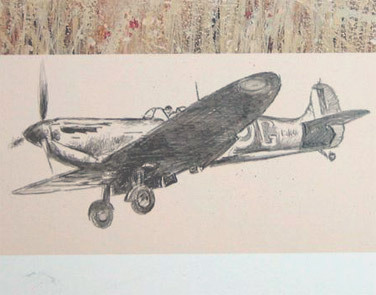 Geoff's paintings are displayed in collections throughout the world including the RAF Staff College, Cranwell, The Royal Air Force Museum, Hendon and The RAF Club, Piccadilly, London. 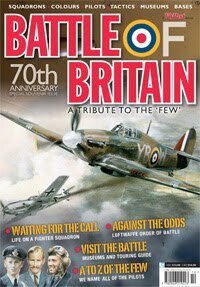 Geoff's talents as an aviation artist have produced many diverse and commended works, including the magnificent Scenes of the Battle of Britain collection which raised over £100,000 in support of the RAF Benevolent Fund Reach for the Sky appeal in association with the Daily Telegraph. 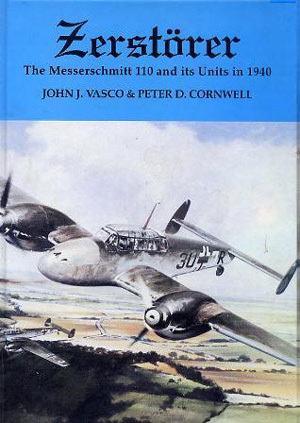 Set No.1 of the Scenes of the Battle of Britain was presented to Her Majesty The Queen Mother at Clarence House in London. Geoff is an Associate of the Guild of Aviation Artists (AGAvA), winning the much coveted Nockold Trophy at the annual exhibitions in 1998 and 1999. 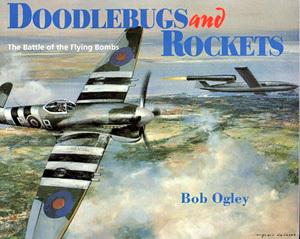 Geoff's paintings frequently feature in FlyPast magazine and have been used as cover illustrations for a number of books. 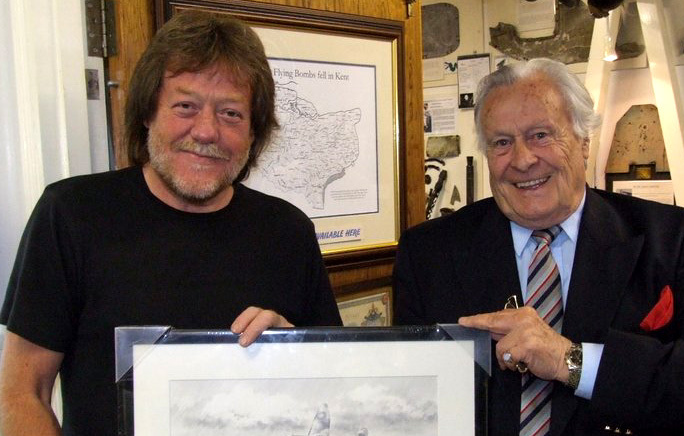 In addition to painting, Geoff is a keen aviation archaeologist and a founder of the Shoreham Aircraft Museum in Shoreham Village, Kent, England.